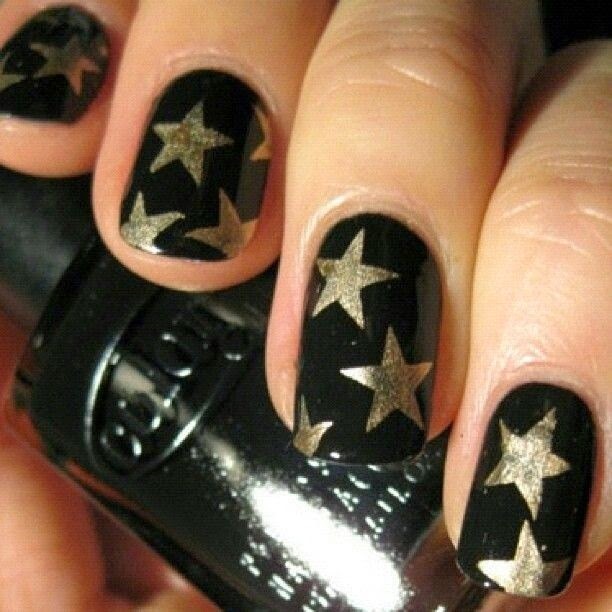 Today, I will introduce some star nail arts to you in order to memorize the elderly time. 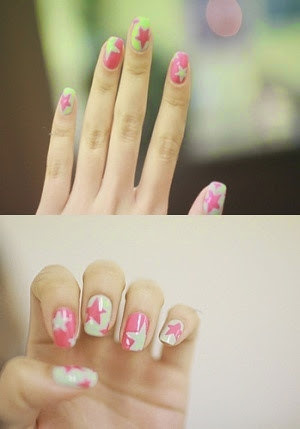 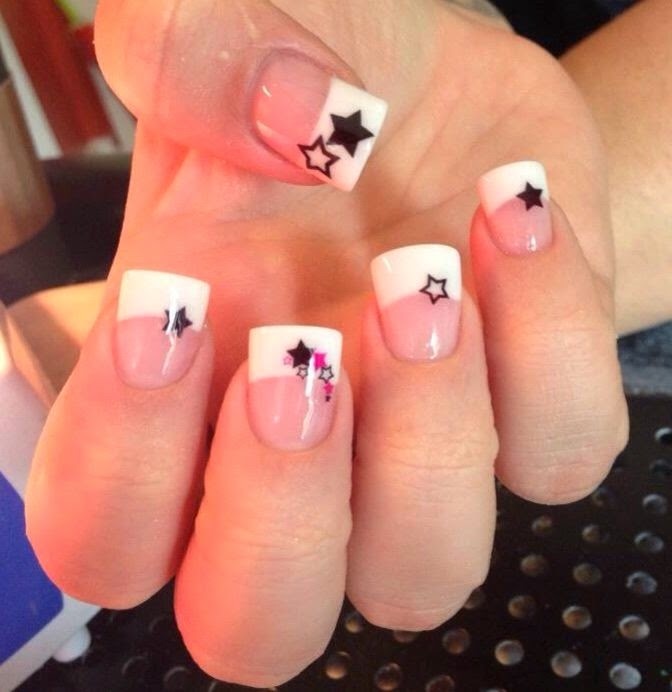 Here are the star nail designs. 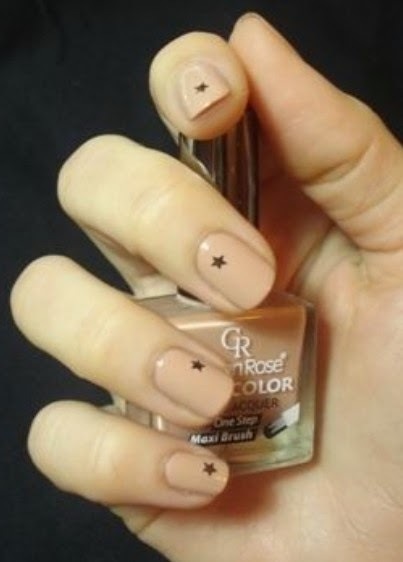 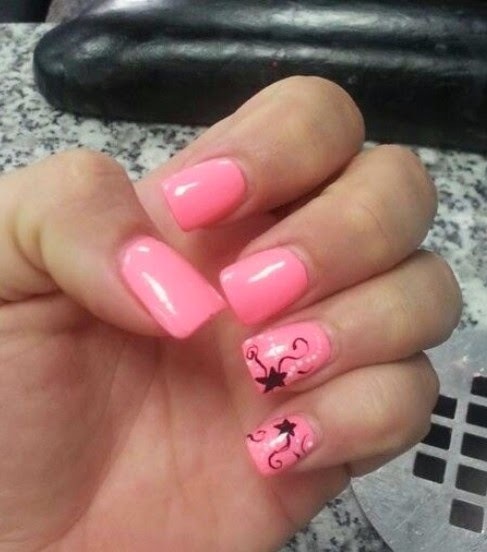 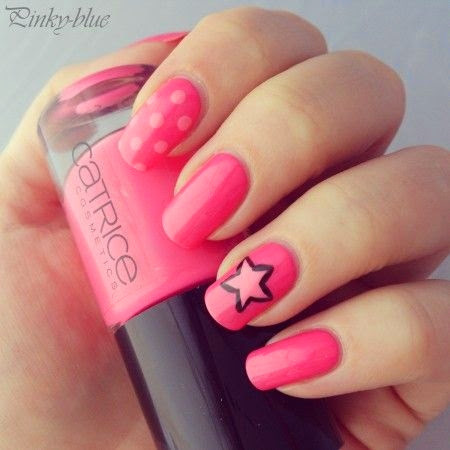 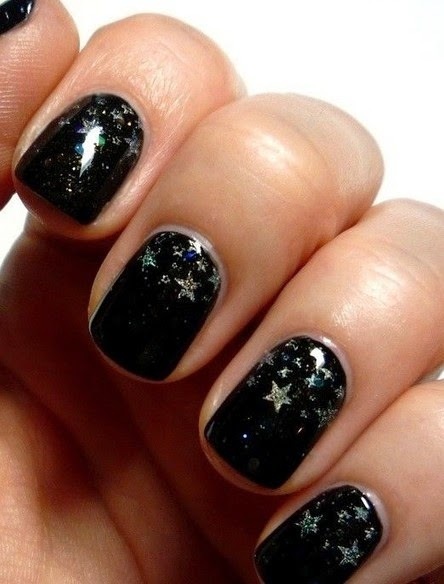 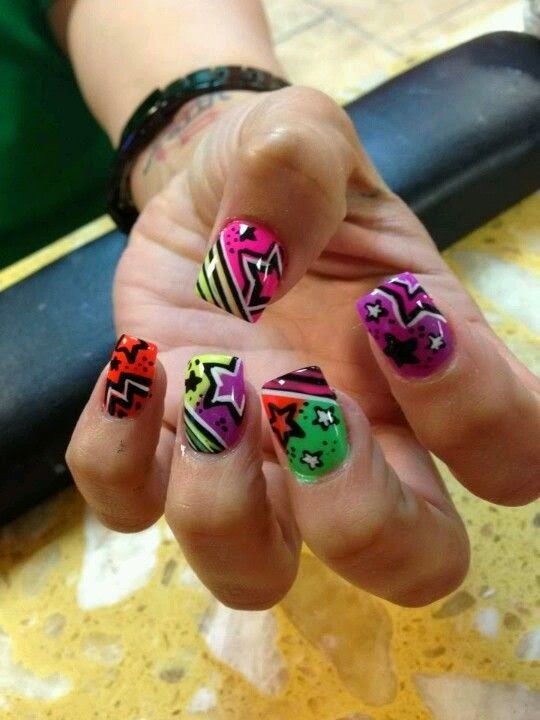 Check them out and have a star nail polish.